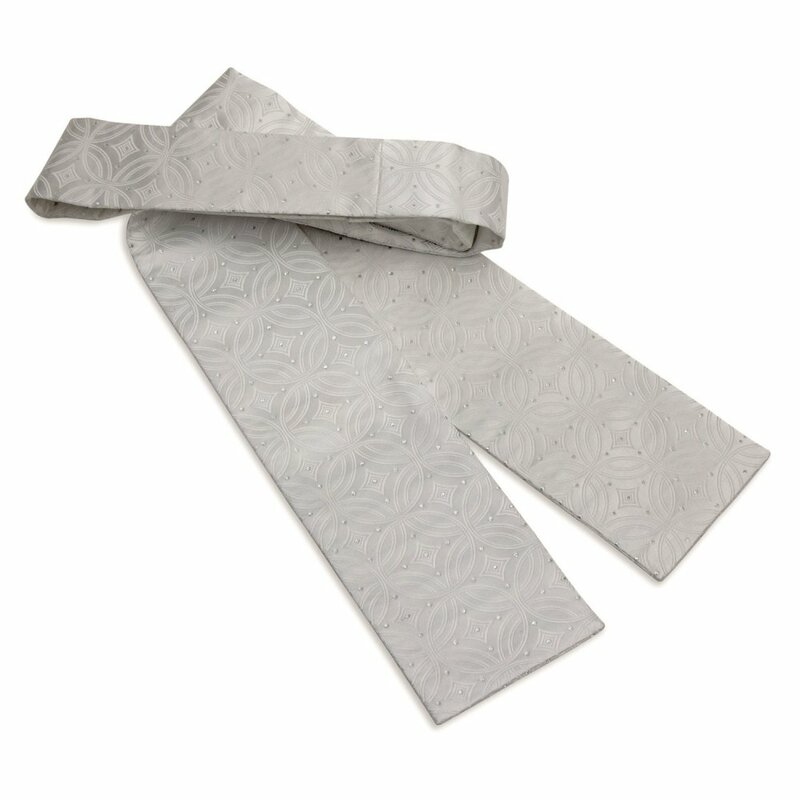 The Shires Brocade Stock is an elegant, chic stock available in two attractive designs. The gold colour has an attractive paisley pattern whilst the white has a more modern graphic with silver stitch detailing. This Shires Stock is sure to be a distinguished addition to your competition attire.